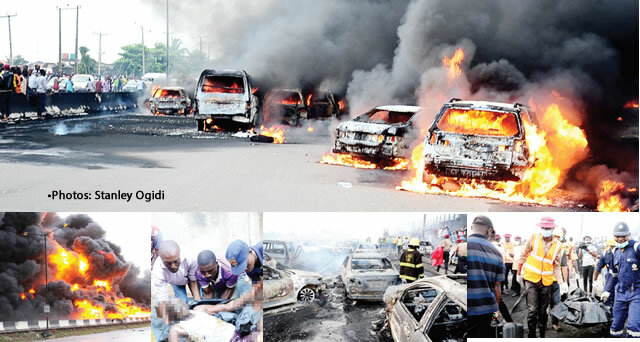 It was black Thursday in Lagos yesterday, when a fully-loaded 33,000-litre fuel tanker exploded on Otedola Bridge along Lagos-Ibadan Expressway, killing many people and razing about 67 vehicle. 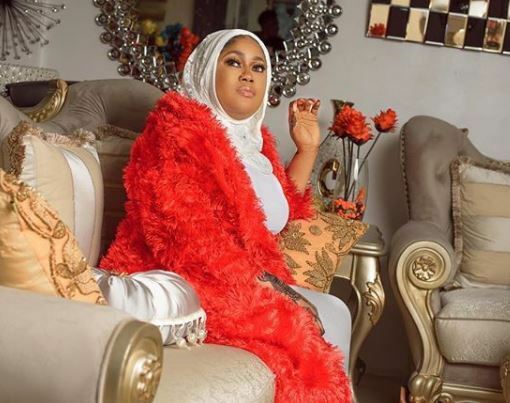 Witnesses and survivors have recounted the horrific fire from an oil tanker that killed nine people and destroyed 54 cars when the tanker fell on Otedola Bridge along Lagos-Ibadan Expressway Thursday evening. 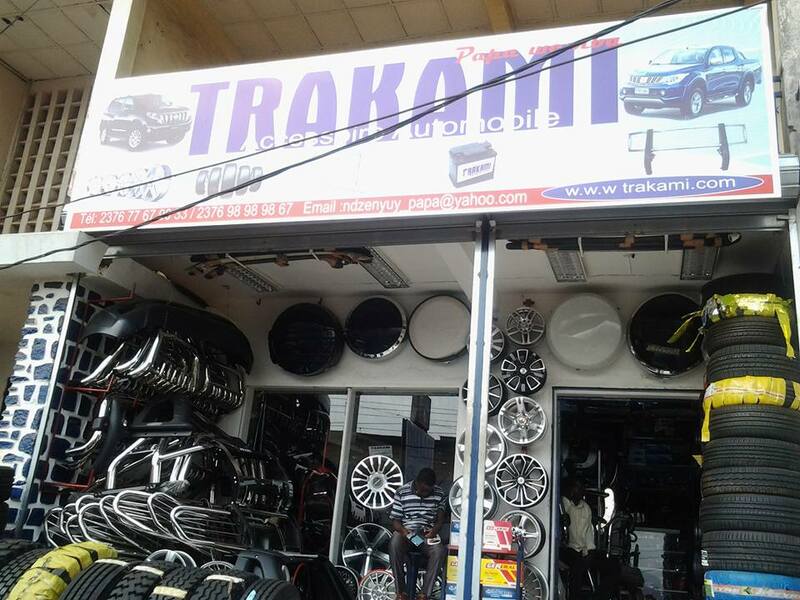 According to report by Vanguard, an eyewitness identified as Adewale Adesanya, who spoke to the publication, said he never envisaged that the truck would experience any brake failure. He said that immediately the vehicle experienced brake failure, it fell and spilled its contents. 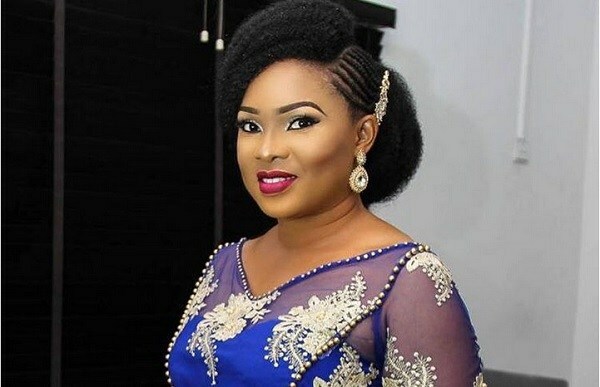 Another witness identified as Maria Oje, described her escape as the handiwork of God, adding that she saw some motorists’ who failed to run for safety. 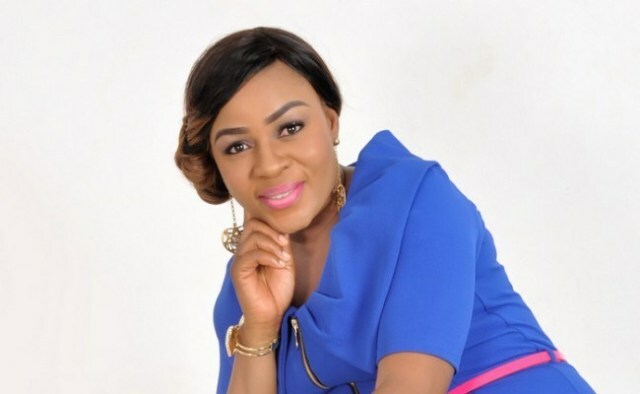 Nkechi Obiageli, who is another witness said: “I was in a commercial bus heading towards the Mowe area of Ogun State. The bus was beside the tanker. “There was traffic and when it cleared a little, the bus driver manoeuvred his way to the front. We were about a few vehicles away from the tanker when we heard the sound of an explosion. 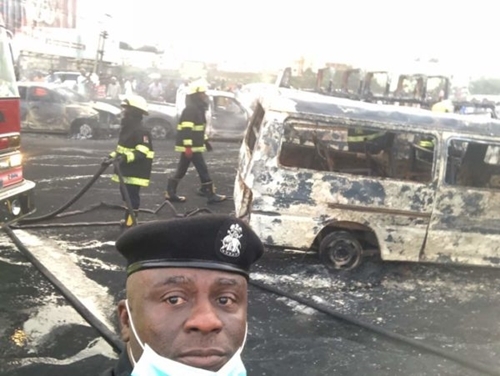 A bus driver, Sunday Esene, said his vehicle was burnt in the accident. 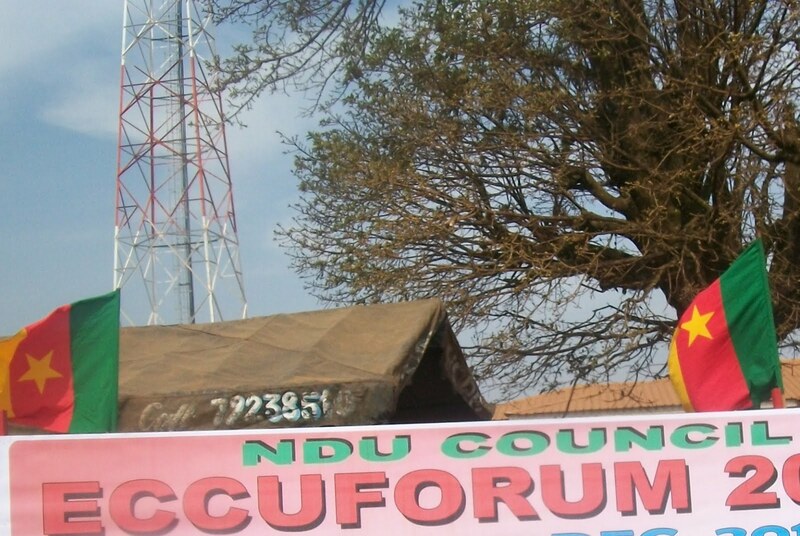 “I had just dropped off my passengers at Berger bus stop and turned to buy fuel. I was on my way back when I saw the tanker. “We were in traffic. When the traffic eased a little, I noticed that the tanker in my front did not move. The next thing I saw was that the tanker started moving backwards and it fell. June 28 (UPI) -- Neymar's falls at the World Cup have inspired a Brazilian bar to reward its customers with rounds of free shots. And the Brazil striker's latest tumble was a doozy. Neymar took quite a few rolls in Brazili's 2-0 win against Serbia, closing out Group E on Wednesday in Moscow. He was hacked 10 times during Brazil's tournament opening draw with Switzerland on June 17. He later left a training session with an injury, but was healthy enough to finish out the group stage and help his team advance into the round of 16. But the shots are flowing in Rio de Janeiro. After the Brazilians beat Costa Rica on Friday, the city's Sir Walter Pub posted on Facebook that it would be shelling out free alcohol for its customers. Neymar could only be stopped by fouls in Brazil's first game against Switzerland. "Decisive moment for Brazil," the bar wrote on Sunday. "This Wednesday, we'll open early ... Come cheer with us with live screen, BBQ and refill of pilsen beer! And to cheer the match, (for) every fall of Neymar, we will serve a round of shot on the house!" Neymar has been fouled 17 times at the 2018 World Cup. Serbia picked up 13 fouls against Brazil on Wednesday, including one from Adem Ljajic against Neymar, which resulted in a yellow card in the 33rd minute. "Promise is debt," the bar posted Wednesday. "May even fall a little more if you want." Brazil battles Mexico in the round of 16 at 10 a.m. Monday at Samara Arena in Samara, Russia. Neymar's only goal at the 2018 World Cup came in stoppage time during Brazil's win against Costa Rica. The Paris Saint-Germain star leads the tournament with 17 shots. He also has one assist. Over the last half-decade, nearly a third of the North American bee population has disappeared. New research suggests in some parts of the United States, climate change could be the reason bee populations continue to shrink. To better understand how global warming affects bee health, scientists from Northwestern University and the Chicago Botanic Garden exposed bee nests in Arizona to a variety of temperatures. Researchers altered the temperatures by painting the nests black, white and clear. Black paint caused the nests to absorb more of the sun's energy, replicating the region's future climate, should temperatures continue to rise unabated. The black paint effectively fast-forwarded to the climate of the years 2040 to 2099. White paint caused the hives to reflect heat, taking bees back in time to climate conditions similar to those observed in the 1950s. Clear paint worked as a control. "It's pretty low-tech, but it works," Northwestern researcher Paul CaraDonna said in a news release. "The field site is so remote that something more high-tech with solar panels or a power source was out of the question." The study included 90 nests in Arizona's Santa Catalina Mountains, an area where bees continue to thrive. All of the nests were inhabited by a native species known as the mason bee, Osmia ribifloris, also called the blueberry mason bee. Scientists replicated the experiment twice, observing back-to-back seasons. Each season, researchers found bees in the black nests suffered increased mortality rates and emerged early from diapause over a longer period of time. Diapause is a term to describe insect hibernation. Normally, bees wake up from diapause over the course of 10 to 15 days, but bees developing and hibernating under warmer conditions emerged from diapause over a 50-day period. Bees emerging from black nests were also smaller and had lower levels of body fat. Scientists hypothesized warmer temperatures accelerated the bees metabolism during diapause. "For insects, size is a big deal," CaraDonna said. "Bigger is usually better. It means you have greater energy stores, which essentially means you can weather more storms. As a bee, that means you are likely able to reproduce more, which has implications for the stability of the population." According to the new study -- published this week in the journal Functional Ecology -- climate change may begin to push some bee species up against their physiological limits. It's likely the bee populations will move to higher elevations as temperatures continue to warm, but the migration would leave native manzanita plants without their usual pollinator. "This mason bee is probably one of the best pollinators for this plant species, so if you take away the pollinator, you might take away the plant in the longer term," CaraDonna said. "We need to understand how nature works and see how it responds to important sources of variation. Otherwise, we don't have the ability to keep it safe." How do you end a friends with benefits situation on good and still keep your friend when things go south? Why is it ending? Did they catch feelings and is it mutual? You will find this article very helpful in answering these questions. Friends with benefits (FWB) sounds like a simple "no strings attached" agreement. You can talk openly, laugh, hang out and have s*x without the drama that comes with being in a relationship. You both know what you got yourselves into, knowing that it may not last forever. It is never as easy as it sounds because things often lead towards complications. In this situation, feelings are likely to erupt and, when these feelings come from only one person, it becomes much more complicated than you ever signed for. They are a friend of yours and may be following you on social media and seeing you around. If you are entering into a relationship or the dating scene, let them know ahead about it. Let them not be taken off guard when they see you making out with someone, even if they didn't develop feelings for you. 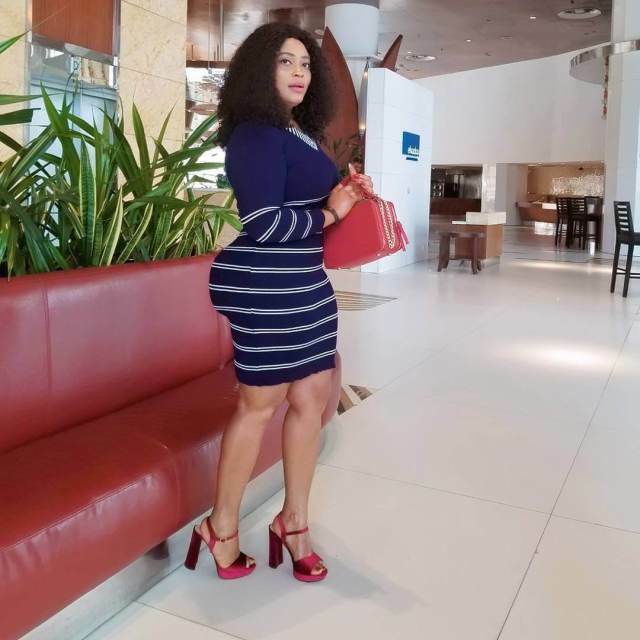 If you are ending your friends with benefits situation to start dating again, but then have a bad date, don't expect them to wait around with open arms. Picking up a friends with benefits relationship after ending it is confusing and will make your friendship even more complicated. If a trusted mutual friend knows about your friends with benefits situation, talk to them. Ask for suggestions or if your friend is also thinking about ending things. It's good to prepare yourself with information but do it respectfully. Also be careful not to share anything too private. Ending your friends with benefits relationship doesn't have to feel like a break-up. Keep hanging out with your friend and doing things you did together and things can drift back to normal. If you have a strong foundation, with truth and routine, you can swing back really quickly. 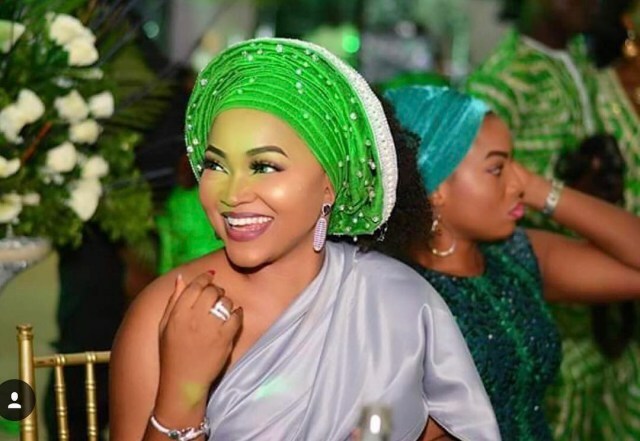 As much as you may want to stay friends, not all FWBs can survive as friends without the added benefits, whether it was due to feelings, betrayal or lies. If this is the case, let it be. It will be if you are meant to stay friends. But do not drag their name in the mud because they couldn't get past it or vent to people. Entering into an FWB situation is a risk you took. 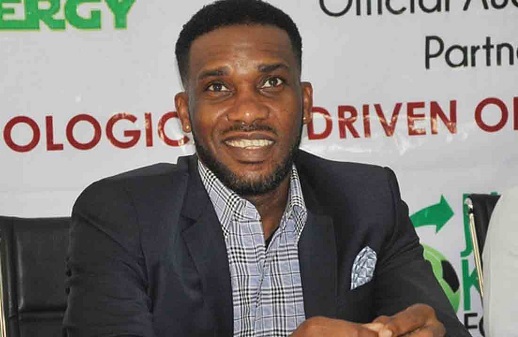 Legendary Nigerian football playmaker, Jay Jay Okocha has opened up on how the Super Eagles lost to Argentina and were eliminated at 2018 FIFA World Cup in Saint Petersburg, Russia. While speaking after Super Eagles were defeated 2-1 by Argentina at the ongoing 2018 FIFA World Cup in Russia on Tuesday night, former Nigerian captain, Austin 'Jay Jay' Okocha, admitted that the Eagles lost due to the ‘limited experience’. 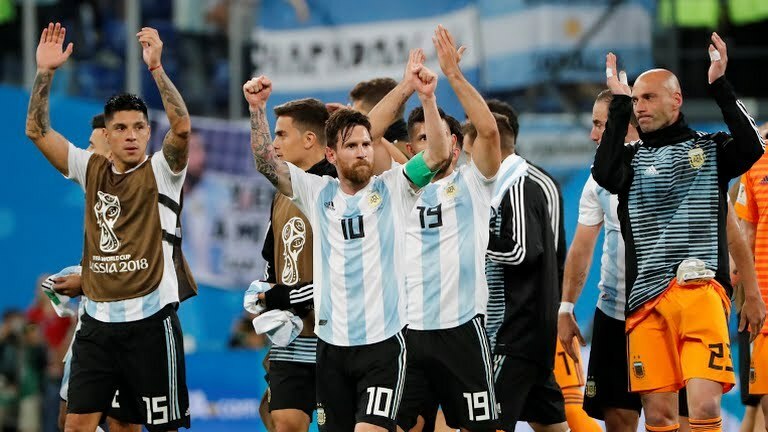 Argentina superstar, Lionel Messi broke his drought at the World Cup to give the 2-time world champions the lead in the 13th minute. Victor Moses restored parity for the Super Eagles from the penalty spot after Javier Mascherano was adjudged to have fouled Leon Balogun in the box. Manchester United star, Marcos Rojo scored a stunning late winner 3-minutes from time to send Jorge Sampaoli’s side to the next round. Okocha said during his analysis on SuperSport during the game said; “Uzoho kept us in the game with the saves he made in the second half. We panicked in the first half. Speaking on the controversial penalty denied the Super Eagles, the former Bolton Wanderers playmaker said the Nigerian team did not put more pressure on the referee. Marcos Rojo handled the ball in the box involuntarily and the referee viewed it on VAR but ruled it out. On Wilfred Ndidi’s chance in the 76th minute, Okocha said: “He had more time to keep the ball down to take a good shot. Ighalo extended his goal drought to eight games. 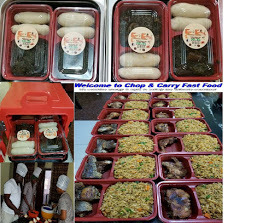 The Changchun Yatai striker has scored four goals in 21 games for the Super Eagles. On the late goal the team conceded, the former PSG play maker added: “We’ve seen so many late goals in this tournament. Poor defending. Moses reacted late. I have seen him deal with that at Chelsea. I can’t fault the effort of the player, they gave their best. 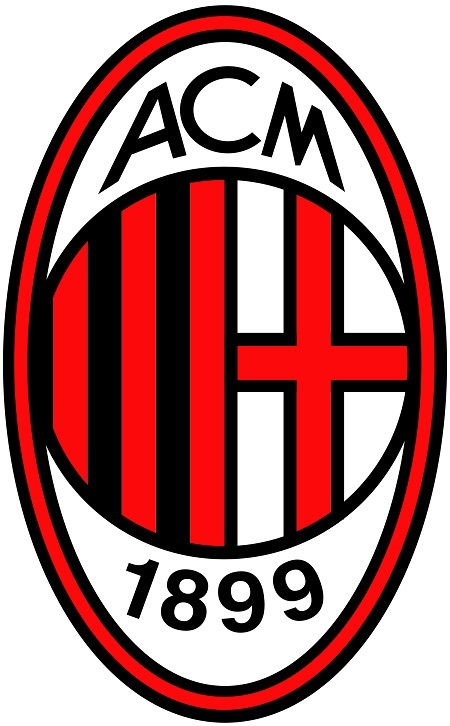 UEFA has sanctioned Italian giants AC Milan by banning the club from participating in any European football over an incident. Uefa said the club, which spent £200m on transfers last summer after a takeover, breached rules around requirements for clubs to break even. The club then went on a £200m spending spree in the summer, bringing in Leonardo Bonucci from Juventus for £35.1m and Andre Silva from FC Porto for £33.6m. It was the first time since 2002 the club had broken the £30m barrier for a player. Uefa referred the case to its adjudicatory body to make a ruling as it said there "remained uncertainties" following an investigation into the Serie A club's financial affairs. The "uncertainties" were said to relate to the refinancing of a loan due to be paid back in October 2018. "We invested more than 200m euros to open a new cycle," the statement added. "One year later, the value of the investment is unchanged and the market value of the squad is the third in Serie A." "We immediately focused to ensure greater efficiency to our organisation, to manage the club in an upstanding, transparent and responsible way," the statement said. "We lowered the operating costs by 6m euros. Our majority shareholder increased the capital over the course of a year by 88m euros (not loans), raising the value of the club's assets. The club is actually aiming for a more stable and thriving asset. The German machines who won the last world Cup in 2014 have been humbled out of the World Cup in Russia courtesy of two late goals from the Koreans. South Korea caused Germany plenty of problems today, frustrating the European giants and then snatching a memorable victory at the death. Germany are shellshocked, there is scenes of disbelief on the field and an inquest will surely take place. 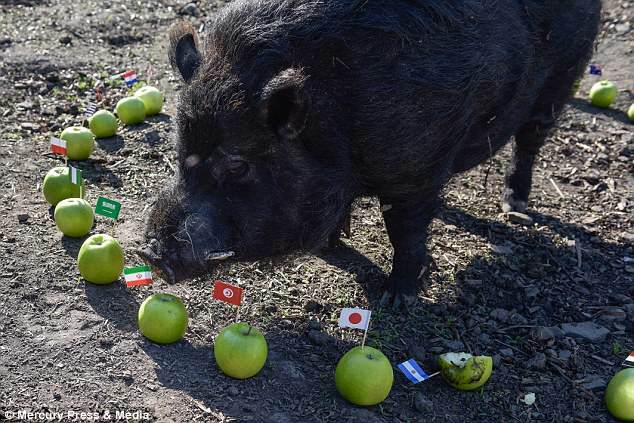 It is a result that will send shockwaves across the World Cup. South Korea are also going home but two very late goals have eliminated the Low's side, who fail to get past the opening stage of a World Cup for the first time since 1938. For the fourth time in five World Cup tournaments, the defending champions exit the competition at the group stage. Germany dominated the possession with 74% while South Korea managed with a meagre 26%. 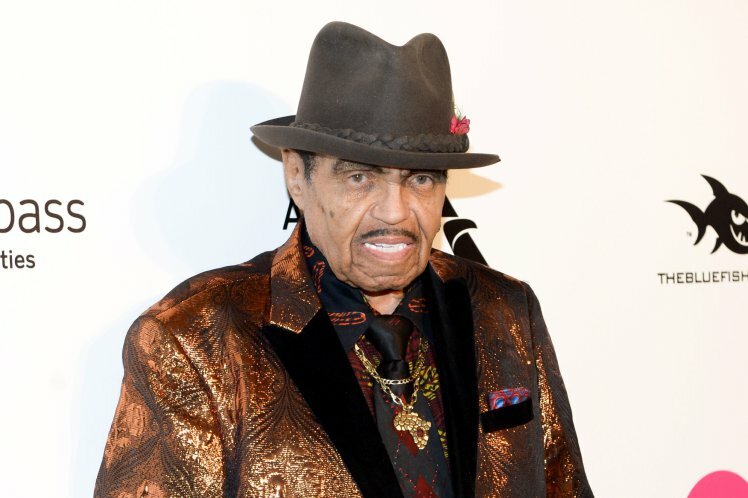 Joe Jackson, the father of one of the world's most successful musicians, Michael Jackson, has died. The Real Madrid forward missed a penalty and escaped a red card in his last outing, with World Cup progress secured on another controversial evening. 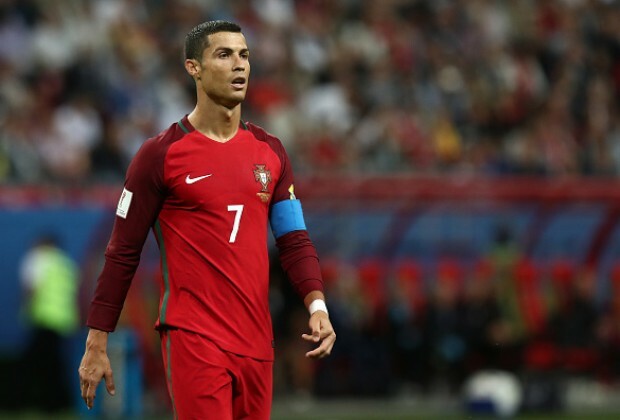 Cristiano Ronaldo has offered enough to the Portugal cause down the years that he is “allowed an off day”, says Jose Fonte, but VAR continues to bemuse and frustrate those at World Cup 2018. The introduction of technology into top-level football has been welcomed by many, but teething problems have yet to be ironed out and match officials are still coming to terms with the system. Portugal discovered that again in their latest outing, with an eventful clash with Iran seeing them play out an action-packed 1-1 draw to book their place in the last 16. Ronaldo was the beneficiary of outside interference at one stage, as he won a second-half penalty, but the Real Madrid superstar saw his effort saved and Ricardo Quaresma’s stunning opener cancelled out by a contentious stoppage-time spot kick from Karim Ansarifard after Cedric was adjudged to have handled inside the box. Fonte said of his captain’s struggles, which also saw him avoid a red card for an alleged elbow on Morteza Pouraliganji: “We had an opportunity to make it 2-0, close the game out and we did not manage to score. “Ronaldo scores for us so many times, so it is no problem - he is allowed an off day. 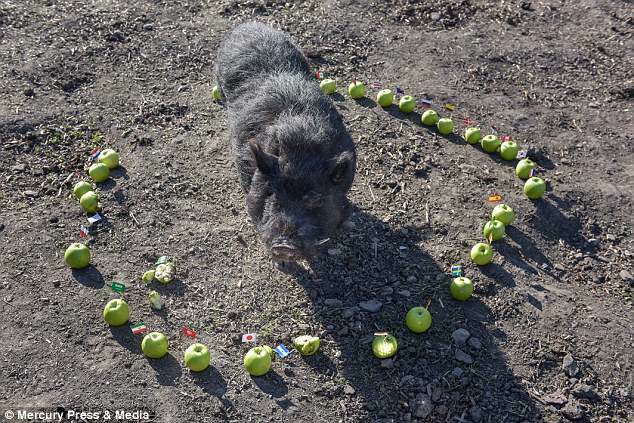 He will get one in the next game. Iran coach Carlos Queiroz, a Portuguese native, was less than impressed by the decisions which went against his side on Monday, but Fonte was just as scathing in his assessment of VAR and the impact it has made on a tournament littered with penalties and breaks in play. The former Southampton and West Ham defender said: “This World Cup is just crazy! We are not happy with the situation, the constant stopping the game, the controversy all the time. “To end the game like that is just not fair. This VAR system is not my thing. Cedric is furious. In our opinion, he is not even looking at the ball. It is impossible to not have your arms raised in that position. How can you jump with both arms next to your body, it is impossible. The ball did not even change trajectory. Portugal’s reward for battling their way through Group B is a second round clash with much-fancied Uruguay – who won all three of their games en route to topping Group A.
Fonte is aware of the size of the challenge facing the Euro 2016 winners, but is ready to embrace it. He said: “We have to face whoever we face. We will just take it as it comes. “We are happy, how many teams have gone home? We are through and that is the main thing. 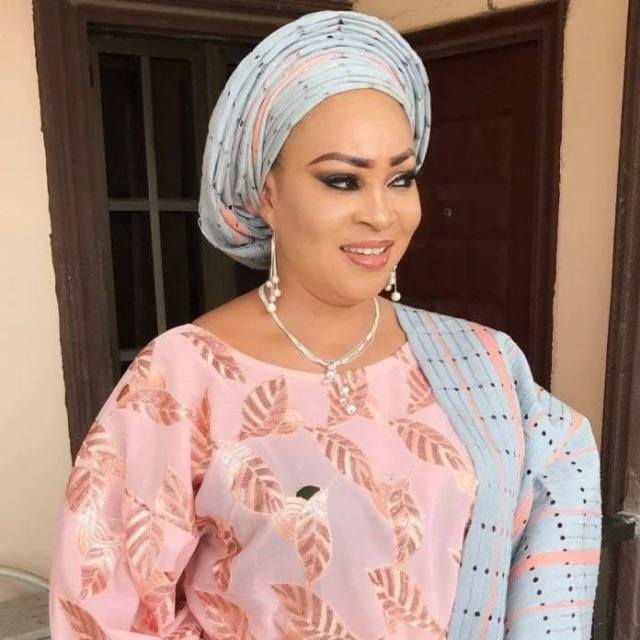 his is a list of some of the top actresses in the Nigeria movie industry who are currently single mothers. 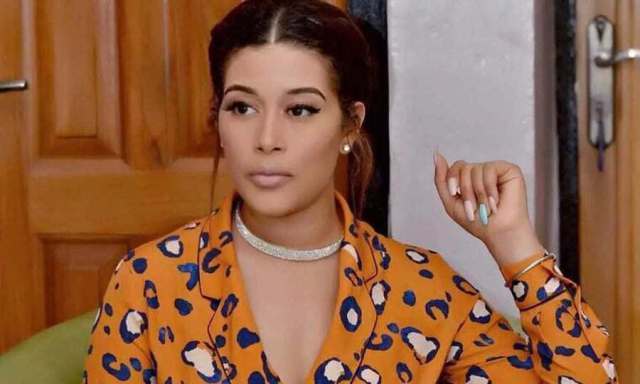 It’s no news that that there are a lot of celebrities in the entertainment industry who are single parents – most especially women. This league of parents tend to play the role of mother and father to their children, especially when either is not available. 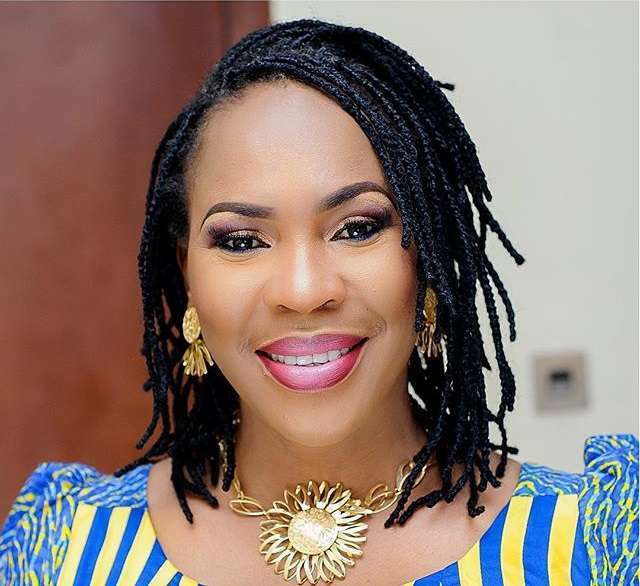 In no particular order, here are 12 female celebrities who are single mothers and are playing the role of a father to their children – the list was compiled by CorrectNG. 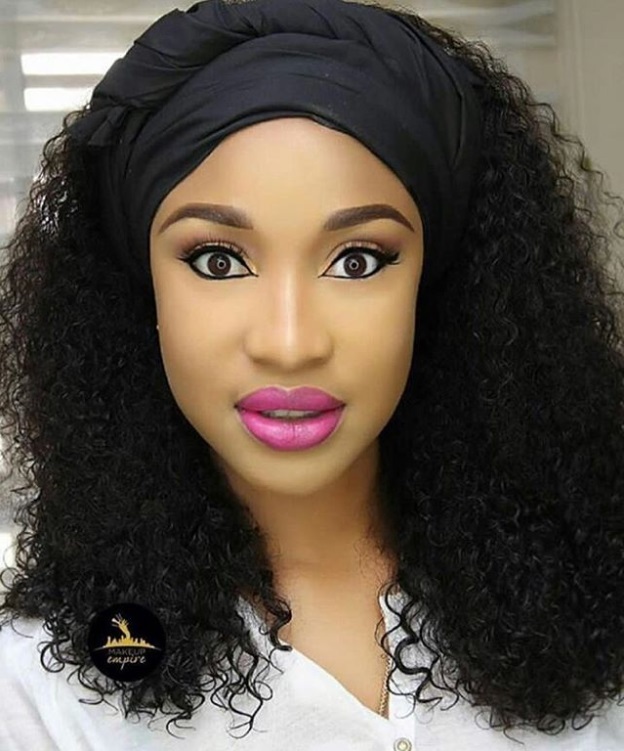 Tonto Dikeh is one of the most controversial Nollywood actresses in Nigeria whose utterances easily catch attention on social media. 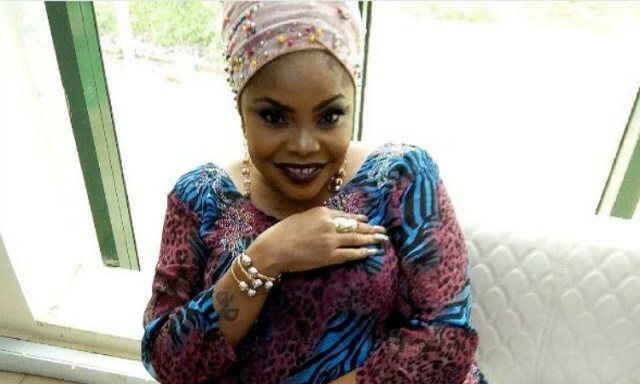 She has also become a single mother after she seperated from her husband, Olakunle Churchill. She now takes care of her son King Andre whom she is very proud of. Check them below and apply. 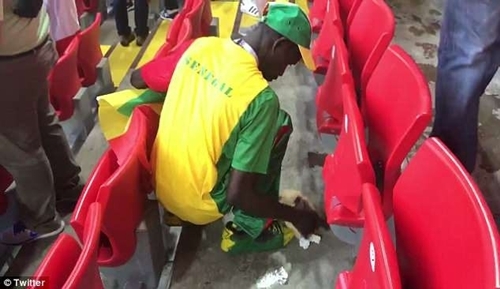 After Senegal defeated Poland 2-1 in their first World Cup clash, their fans stayed behind to voluntarily clean up the mess they had made at their part of the stadium on Tuesday. 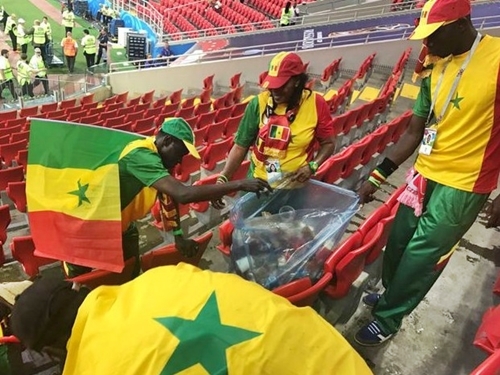 The Terranga Lions of Senegal on Tuesday, became the first African team to win a match at the ongoing FIFA World Cup in Russia after they emerged victorious in a 2-1 defeat of Poland. 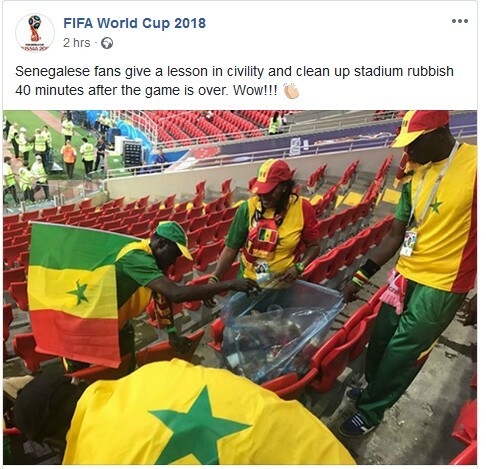 In a bid to celebrate their victory in style, the Senegalese fans showed their civil side by cleaning up the stadium joyfully 40minutes after their game against Poland in their opening game of Russia 2018 World cup. 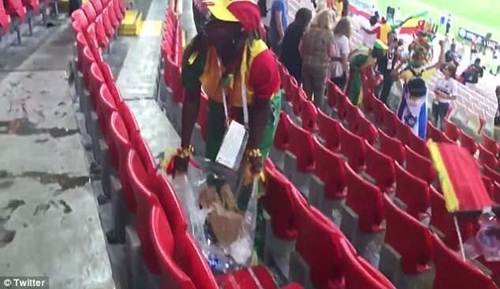 The fans were seen packing drinks and food packaging and putting them in the bin bags in a bid to keep the stadium clean. They were later praised online for their act of cleanliness and ability to be humble and helpful despite their victory. Coached by Alou Cisse, the captain of the Senegalese side which shocked France 1-0 on their road to the quarter finals of the Korea/Japan 2002 World Cup, Senegal scored in both half to record an impressive win. Led by Liverpool’s Sadio Mane, the West African country which is the highest ranked African nation in the FIFA rankings opened their World Cup account through an own goal by Brazil-born defender, Thiago Cionek on 37 minutes. 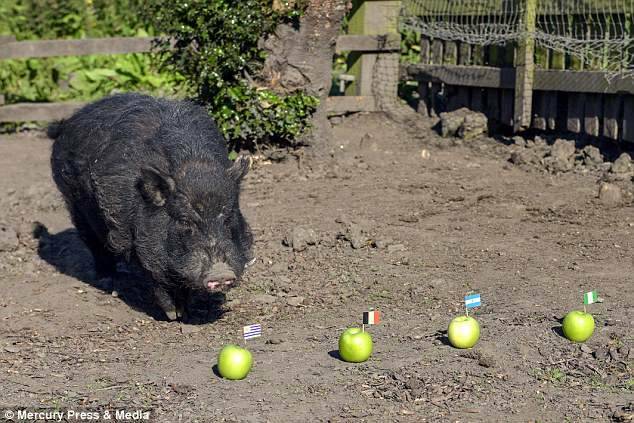 A mystic pig who was said to have predicted Donald Trump's election, has predicted that Nigeria and Argentina will reach semi-final in the 2018 World Cup. A new study has revealed the importance why nursing mothers should never skip giving their babies breast milk. The unique composition of sugars in a mother’s breast milk may prevent food allergies in her infant, according to a study published in the latest issue of Allergy. 2026 World Cup will he hosted by three countries in far North America, pulling resources together to make things happen. The 2026 World Cup will be hosted by Canada, Mexico and United States - known collectively as the United Bid - after they pipped Morocco in a vote held by the FIFA Congress on Wednesday. The latest edition of football's flagship tournament begins in Russia on Thursday, with the host nation's clash with Saudi Arabia kicking off a month of tournament action. 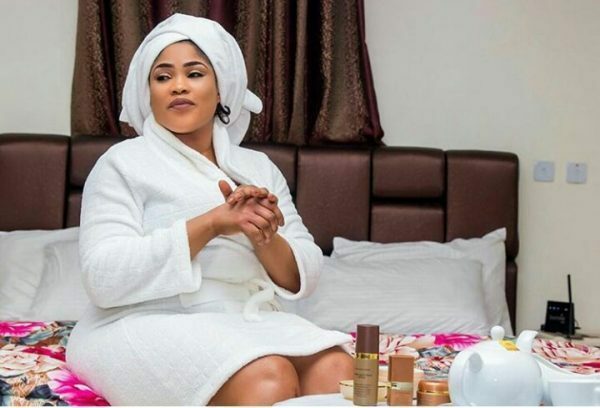 These are some quick reasons why some men despite their social status in the society feel very comfortable sleeping with their housemaids. Cases of married men sleeping with house helps are not alien to us. Even if this trend does not make it to the media daily, it still happens. This is a trend that has led to a lot of broken marriages in our society. 1. 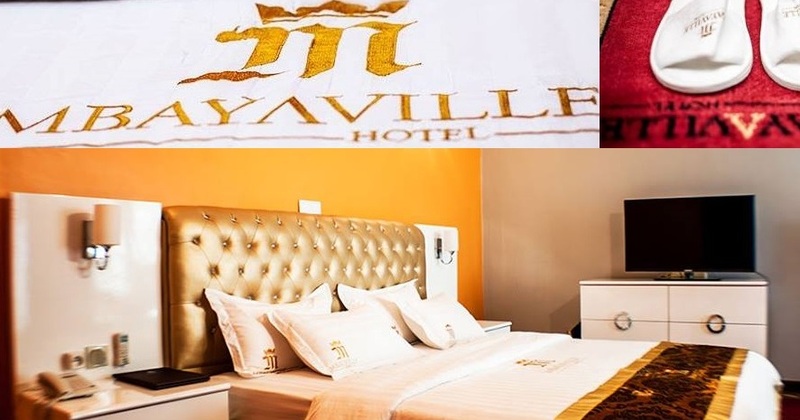 If the madam of the house denies them s*x, then they can seek pleasure elsewhere, the maid comes across as an easy lay. 2. The house help does most chores that involve squatting and bending. If the man of the house is around and they see this, then they start thinking with the smaller head. One Johnson admits to have fallen victim of this. 4. These women are often young, single, struggling with financial issues, and the men of this house can use this to lure them. 5. Some men derive pleasure from sleeping with vulnerable people. Most often the house helps come across as vulnerable. 6. The man is a born cheat and he just can’t keep his zip closed. 7. Some men are just risk takers. A risk taker sees an opportunity, grabs it and runs with it despite the consequences. Therefore, some men sleep with their house-helps to satisfy their adventurous side. The move threatens to destabilize one of the most highly-rated teams in the tournament, with La Roja set to play Portugal on Friday. It has been reported that several Spain players were keen for Lopetegui to stay on throughout the tournament, but that Rubiales was keen to act after finding out of the manager's agreement with Real Madrid mere minutes before the announcement was made. Jose Mourinho has predicted the four teams that will reach the semi-final stage of the 2018 World Cup. 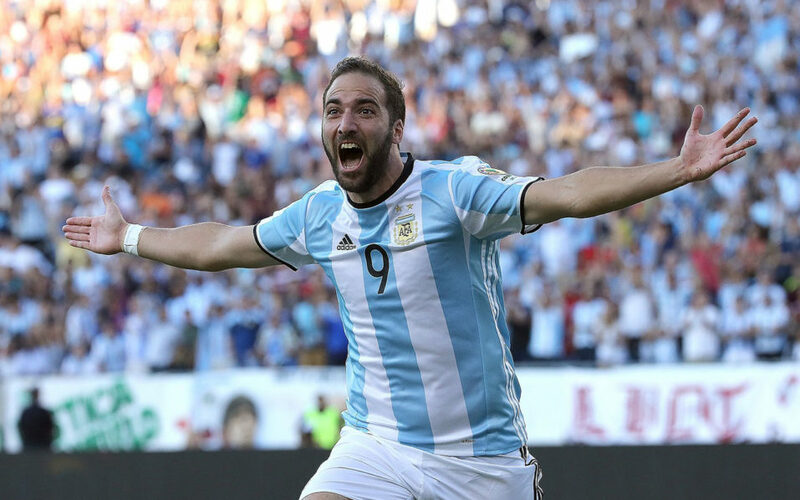 The ten most expensive football players who will be appearing at the World Cup 2018, have been revealed. Neymar is the most expensive player at the 2018 World Cup. The Brazilian forward already holds the record for the most expensive single transfer – the €222m ($262m) Paris Saint-Germain paid Barcelona last summer – and clubs have paid a combined €310m (U$366m) to sign him over his career so far. He is one of two Brazilians and six South Americans on the list, which ranks players by cumulative transfer fees. There would have been one more if Chelsea defender David Luiz (€125m / $148m total transfer fees) had made the Brazil squad. Cristiano Ronaldo takes his place, and could rise even higher if a rumoured move away from Real Madrid materializes. Lionel Messi, of course, does not feature, given he has played for Barcelona since he was 13. Barcelona and PSG have the most players from the list on their books – three each. 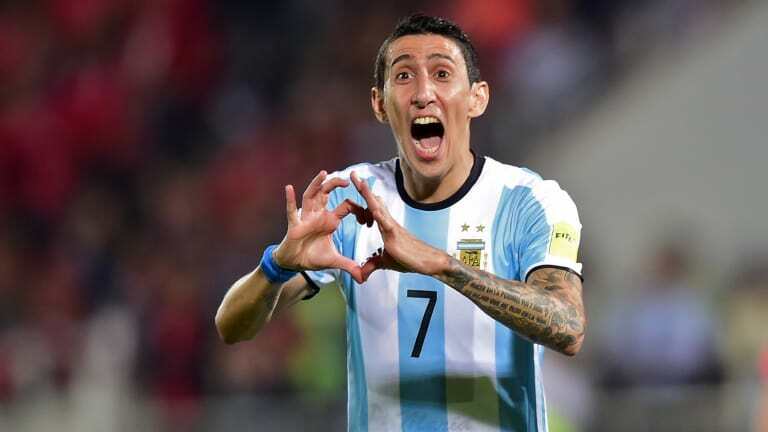 Though all are international soccer household names, there may be a few eyebrows raised to find clubs have paid considerably more than Angel Di Maria over his career than, for example, Luis Suarez. Larger-than-life LA Galaxy striker Zlatan Ibrahimovic would have been third on the list with €169m ($200m) but has retired from international duty with Sweden. The talismanic Brazil forward needs no introduction. Despite smashing the world record transfer fee when he moved to PSG from Barcelona last summer, rumours persist Real Madrid could be preparing an even larger bid for one of the world’s best players. The youngest player on the list, 19-year-old Mbappe has only moved once. 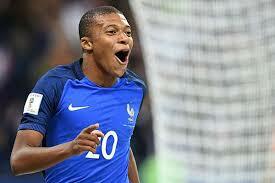 But the €180 million ($213m) PSG paid Monaco for the services of the electric star rockets him to second place. Another PSG player completes the top three. Winger Di Maria has earned his previous clubs, Benfica, Real Madrid and Manchester United, hefty transfer fees. In August 2014 he moved from Real to United for €75 million ($89m) but left the next summer for €63 ($74m) million. The €90 million ($106m) Juventus paid Napoli for the lethal striker in 2016 puts him fourth on the list. He had joined Napoli from Real Madrid for €39 million ($46m). James seems to have been around forever but is still only 26. 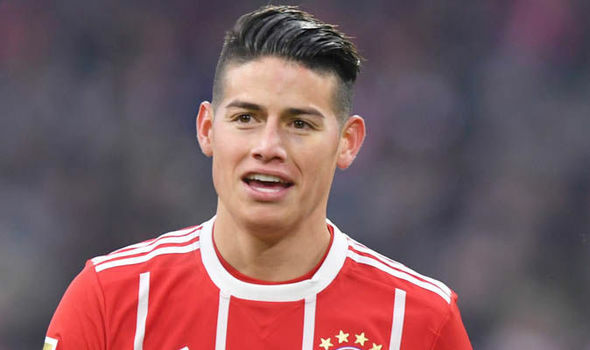 The creative midfielder has had big money transfers from Porto and Monaco but faces an uncertain future at parent club Real Madrid after spending last season on loan at Bayern Munich. 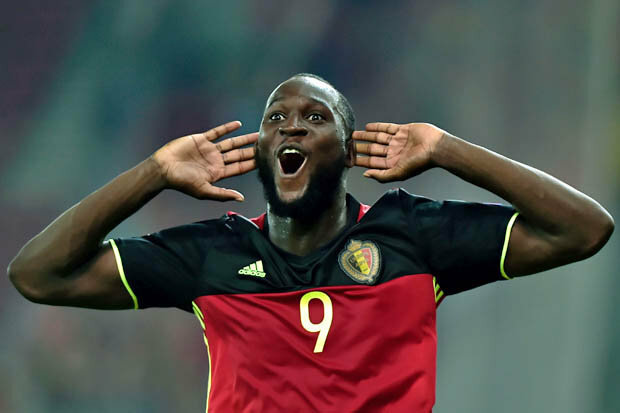 The only current English Premier League player on the list is Manchester United striker Lukaku. He moved to his third EPL club last summer when United paid Everton nearly €85 million ($100m) for his services. Barcelona’s attacking schemer is the second Brazilian on the list. He joined the Spanish giants from Liverpool for an initial €120 million ($142m). 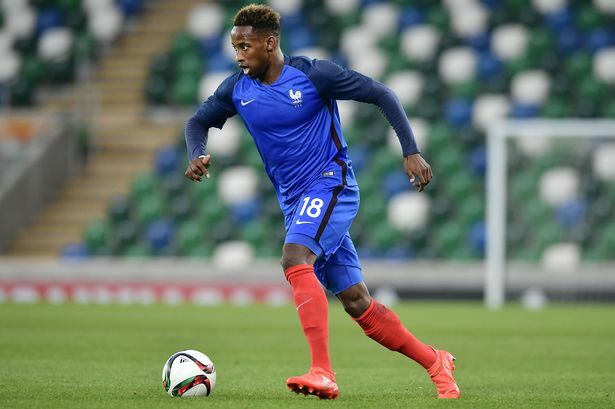 The 21-year-old French forward is already being linked with moves away from Barcelona after an underwhelming debut season. He arrived at the Nou Camp for an initial €105 million ($124m) from Borussia Dortmund, at the time the joint-second most expensive player in the world. 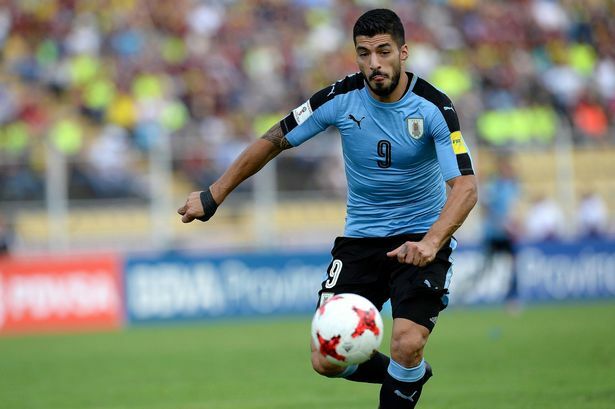 Known for controversial World Cup moments almost as much as his goalscoring, Suarez was another sold by Liverpool to Barcelona for a big-money fee – the fourth transfer of his career. Suarez has the same total transfer fees as Spain striker Alvaro Morata, but the Chelsea man was not selected in his country’s squad. One of the world’s best players, Ronaldo is only happy if he’s on top. He squeezes into this list, an indication of how transfer fees have soared since his €94 million move from Manchester United to Real Madrid in 2009. Talk the Portuguese star wants to leave Real continues, and, even at 33, he may have one hefty transfer left.